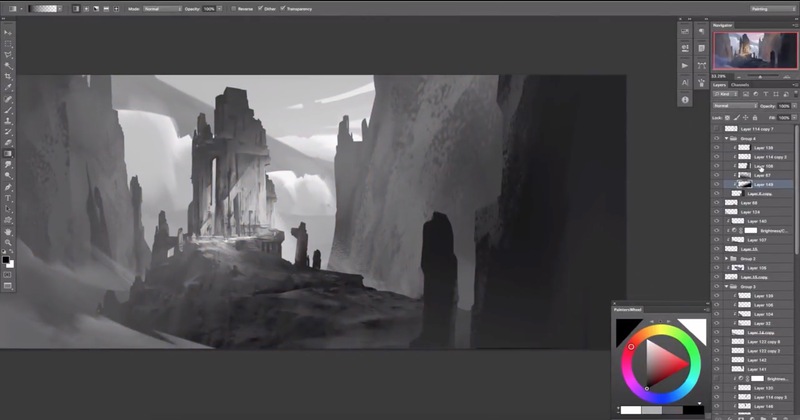 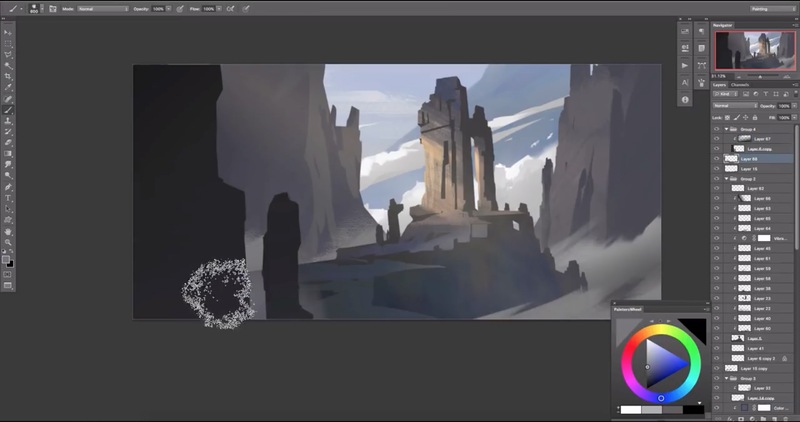 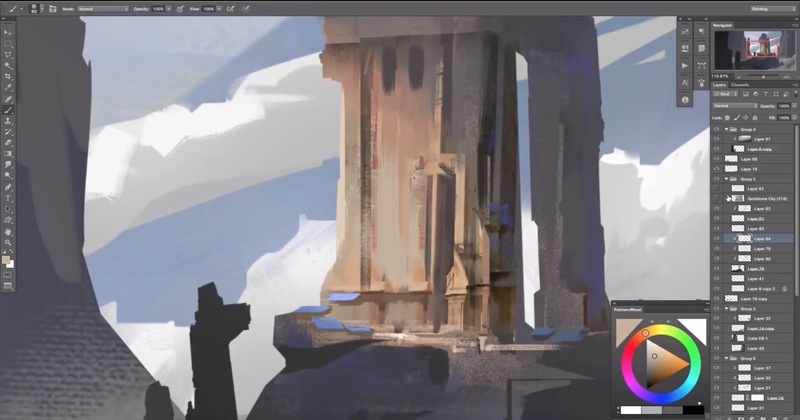 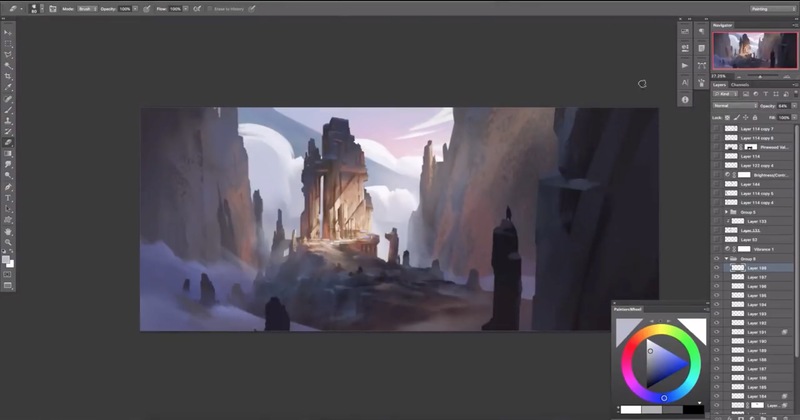 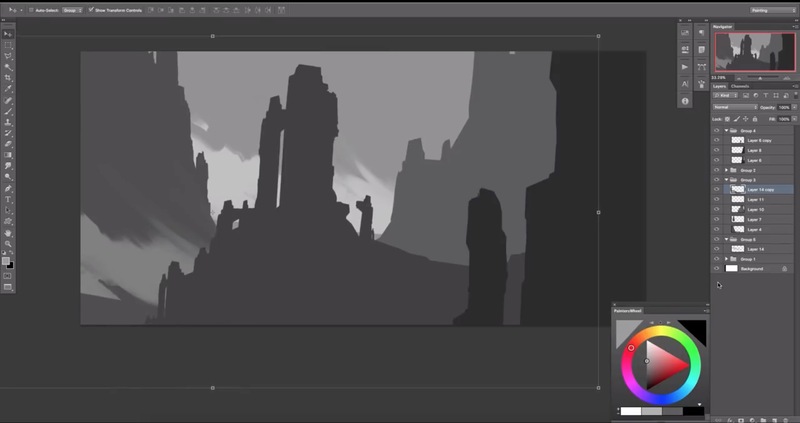 Discover the process of Concept Artist Jordan Grimmer creating his latest artwork: Moutain Ruin. 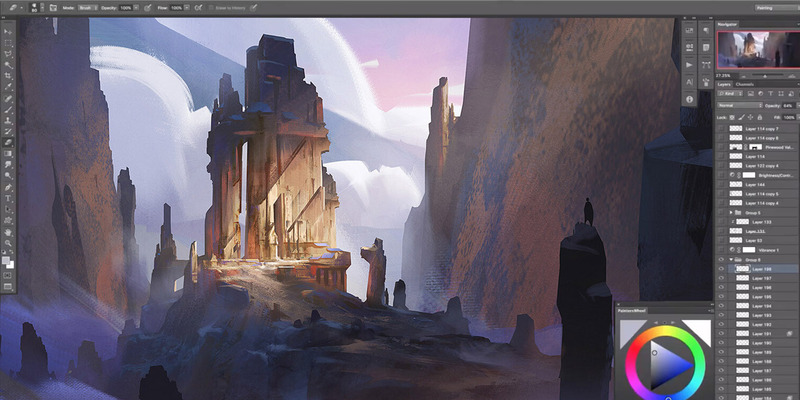 Jordan is a Concept and 2D artist with five years in the games industry and AAA experience. 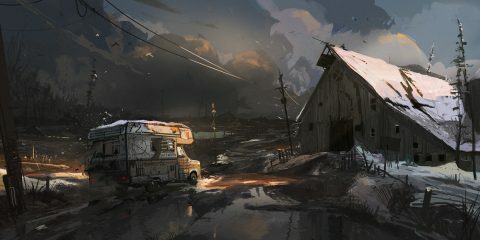 Book and album cover illustrator. 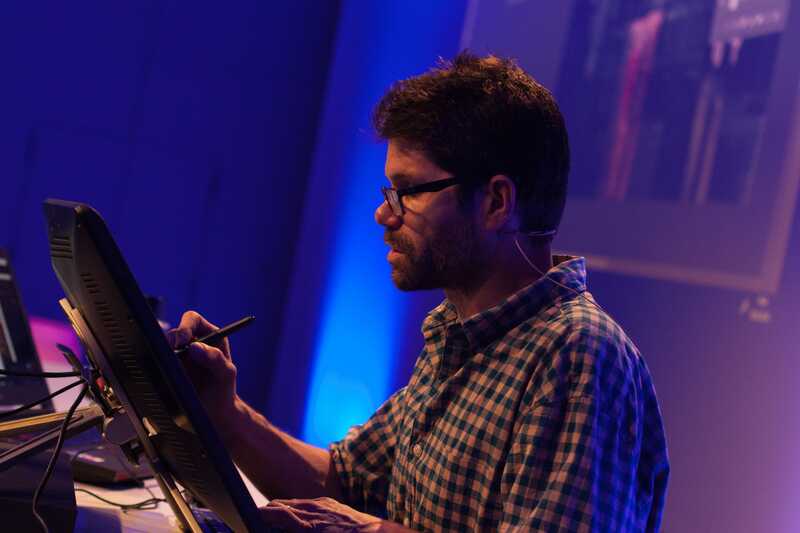 Recent in-house positions include Kobojo Ltd, Lionhead Studios, Leading Light Design and Another Place Productions. 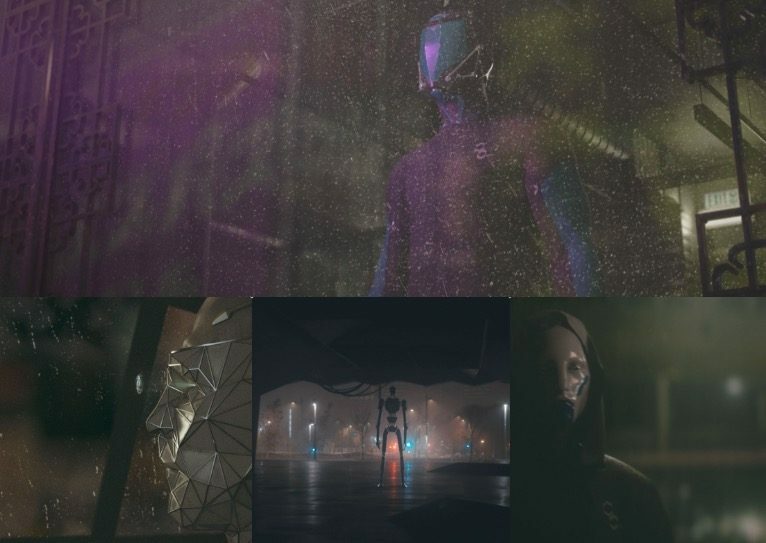 Currently freelance and available for work.